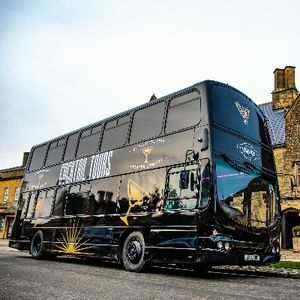 Are you looking for a party bus in Ross On Wye, Herefordshire for hire? 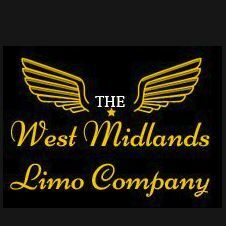 Our catalogue includes 10 companies, which provide party buses in Ross On Wye. Greeting from Birmingham! 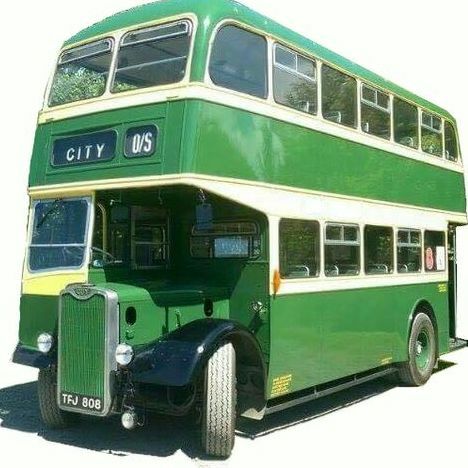 For a community event required party bus hire :)) It’s going to be a funny transfer from our homes to the restaurant. We booked a table at the Waters restr. on 29th of May. Looking forward your confirmation. 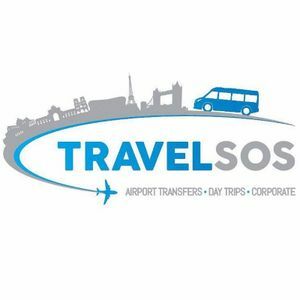 Having heard from friends you can help with transportation on parties. So, I have a birthday party in July, and I hope you’ll be available. 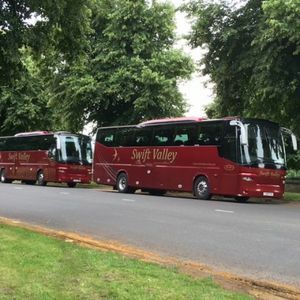 I need a coach hire, as for my birthday will come a lot of guests. My budget is 1000 (for 3-4 hrs). 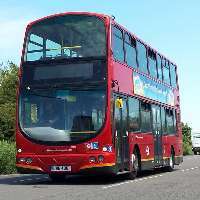 Can you provide us a Hen Party Bus package on 15th of July? Have called to several agencies but no-one could help us whis this. 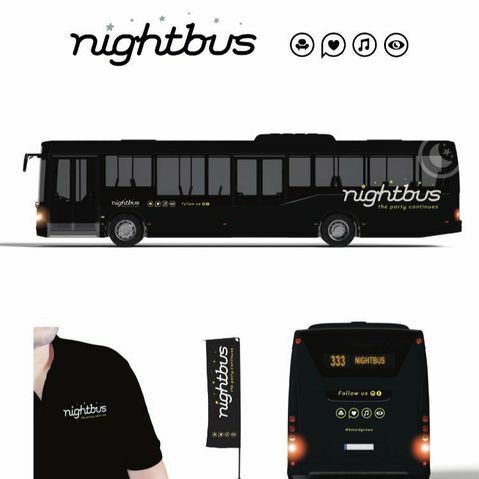 We have some requirements as: Party Bus be with limo style seating, dance floor, awesome sound system (maybe, even karaoke), LED lights, bar, snacks. Is the prepay required, if that - do we have to per person / per hour? 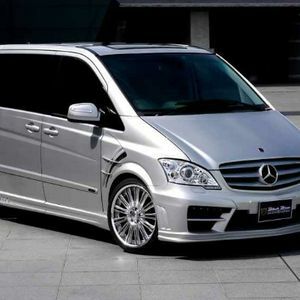 Hiring a limousine for the 2nd wedding anniversary will be a part of the surprises for my wife.. I think to 1-1:30 hours will be enough for riding around the city, the final destination is the Chaophraya Thai. The event is held on 17th of June, 16 guests. Hi there. This a request from Evie and Liam. 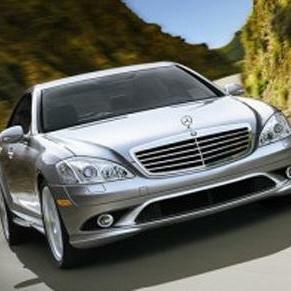 On our wedding we are looking for 2 luxury cars and a coach hire. We have a lot of guests (120 people) and everything must be on the highest level. The wedding will be held on 24th of October. What are the rates? How much long can we hire the cars? Do we need to make the advance payment? Actually, contact us please!